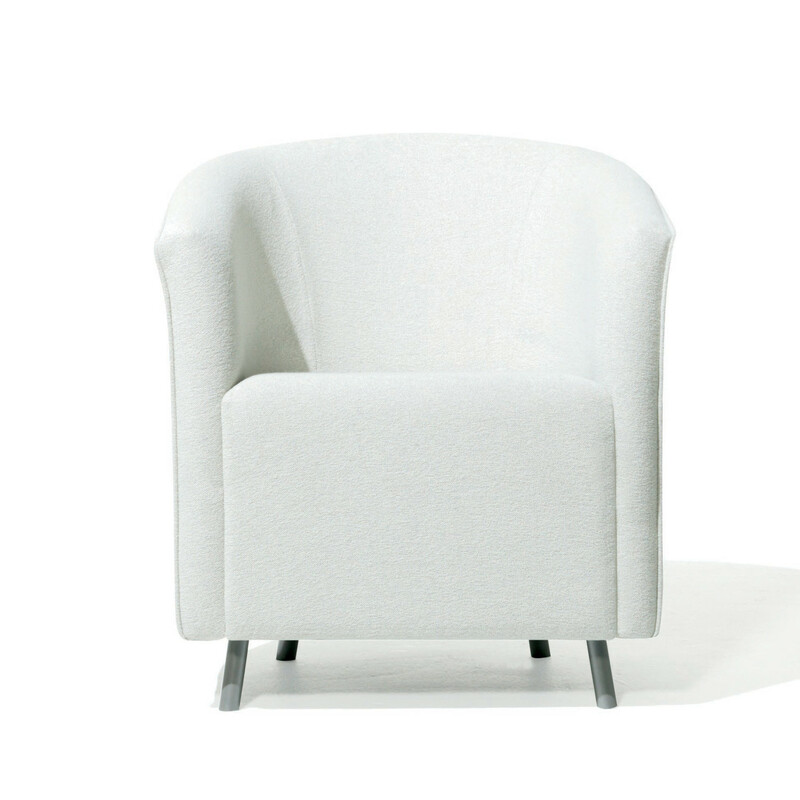 Abbey Tub Chair is both elegant and functional. 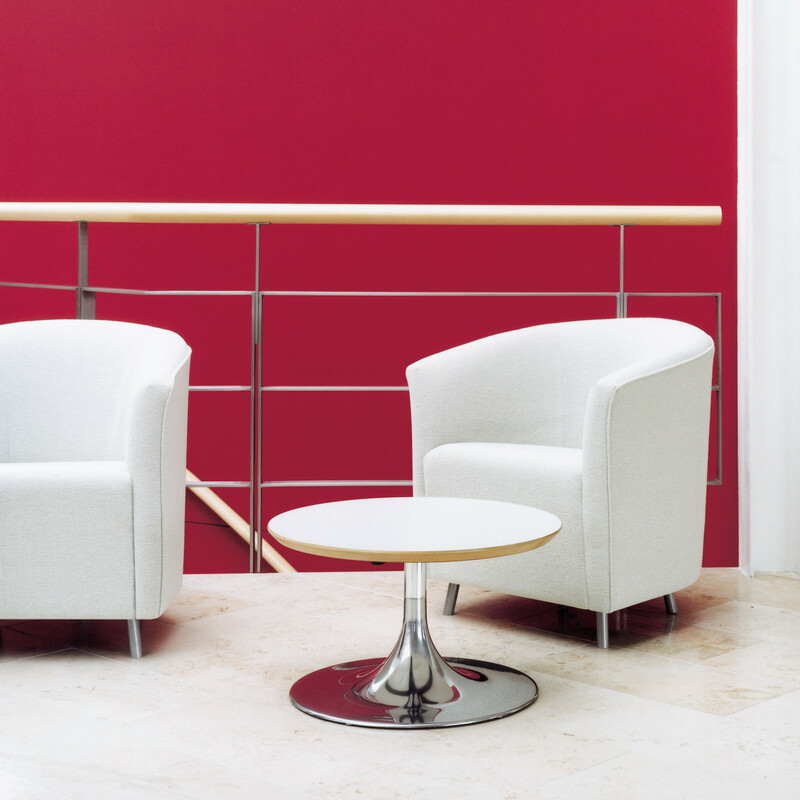 This timeless tub armchair can be specified for a variety of interiors, from receptions to waiting areas and informal meeting areas. 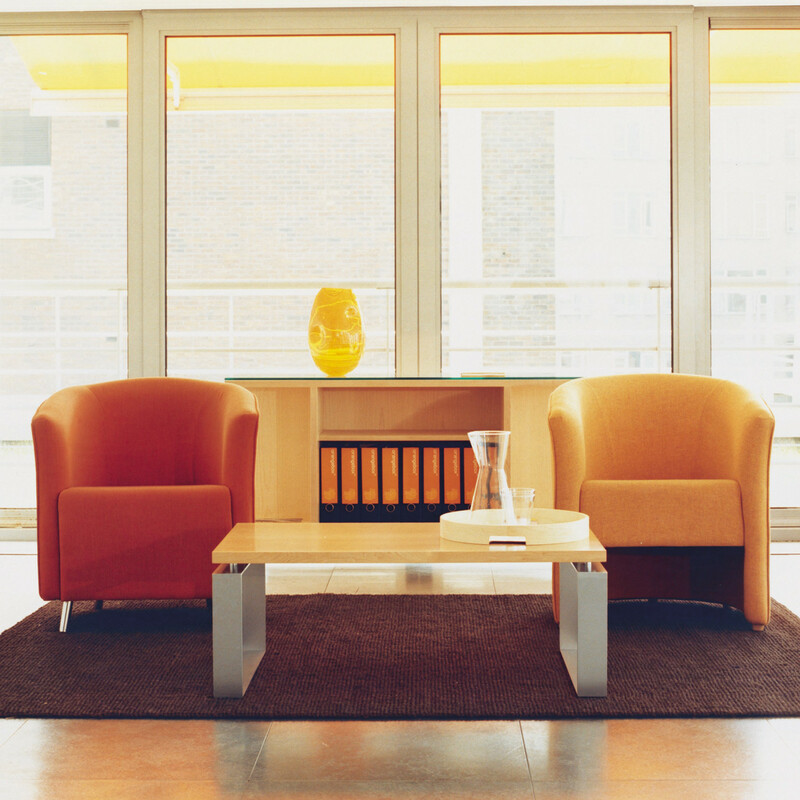 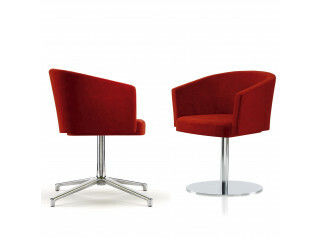 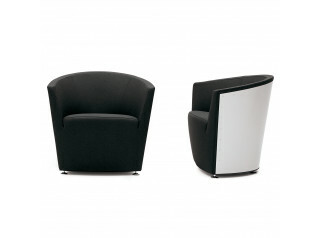 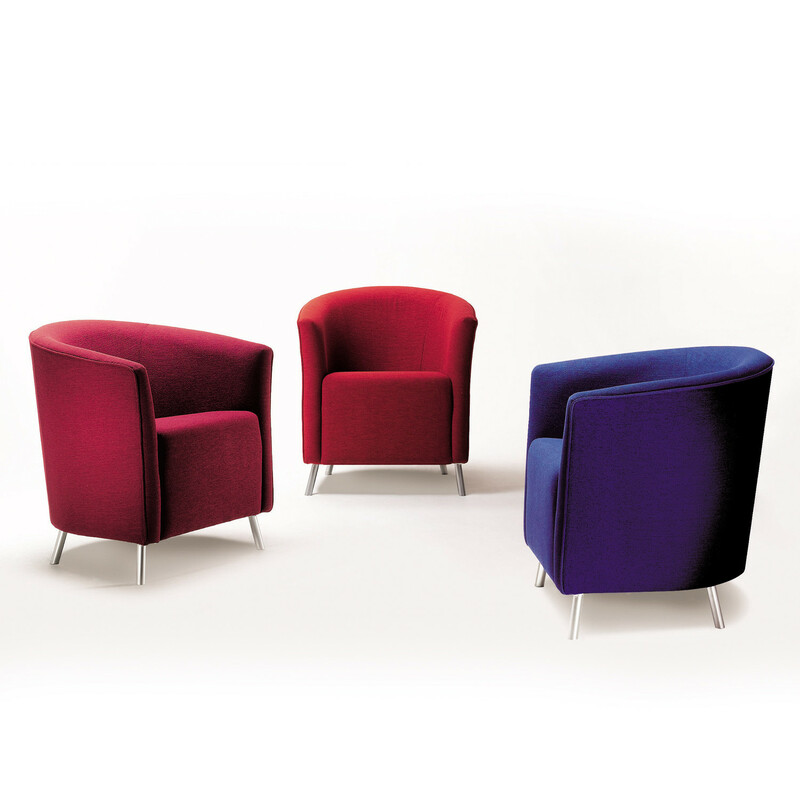 Abbey Armchair is one of the manufacturer's universally requested furniture pieces. 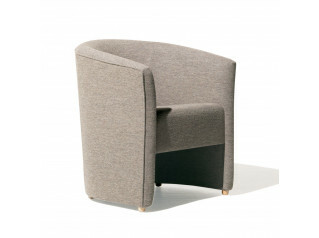 You are requesting a price for the "Abbey Tub Chair"
To create a new project and add "Abbey Tub Chair" to it please click the button below. 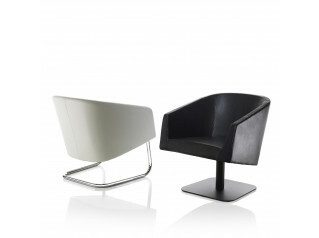 To add "Abbey Tub Chair" to an existing project please select below.